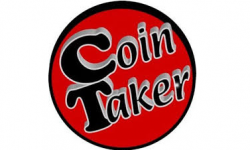 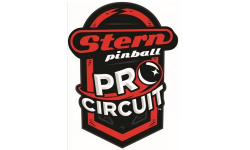 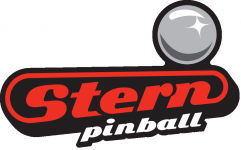 In continuing coverage leading up to the 9th annual Fairfax Pinball Open, the Fairfax City Patch interviewed [player]Kevin Stone[/player], the 5188th ranked pinball player in the world. 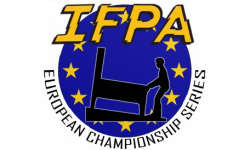 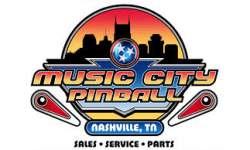 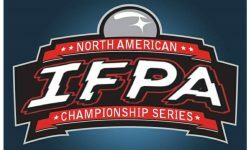 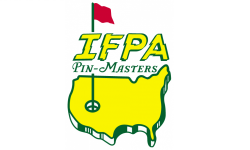 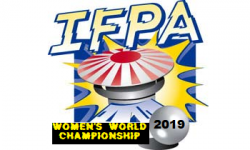 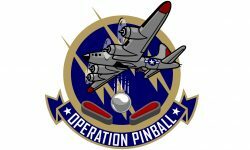 The Fairfax Pinball Open is one of the nearly 350 annual IFPA endorsed tournaments where players can earn World Pinball Player Rankings points, and qualify for the IFPA World Pinball Championship. 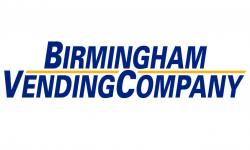 Click HERE to see the article/video. 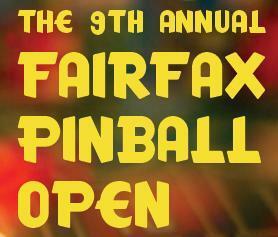 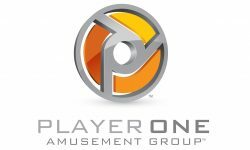 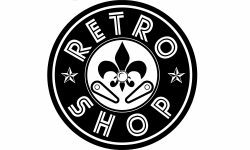 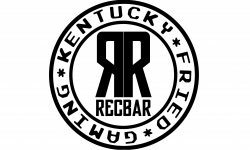 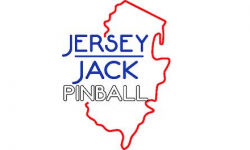 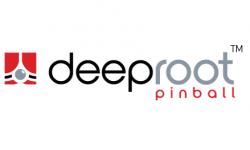 Click HERE for more information on the Fairfax Pinball Open.